So here I wanna share what body lotion and hand cream I am using. What's for my hands? 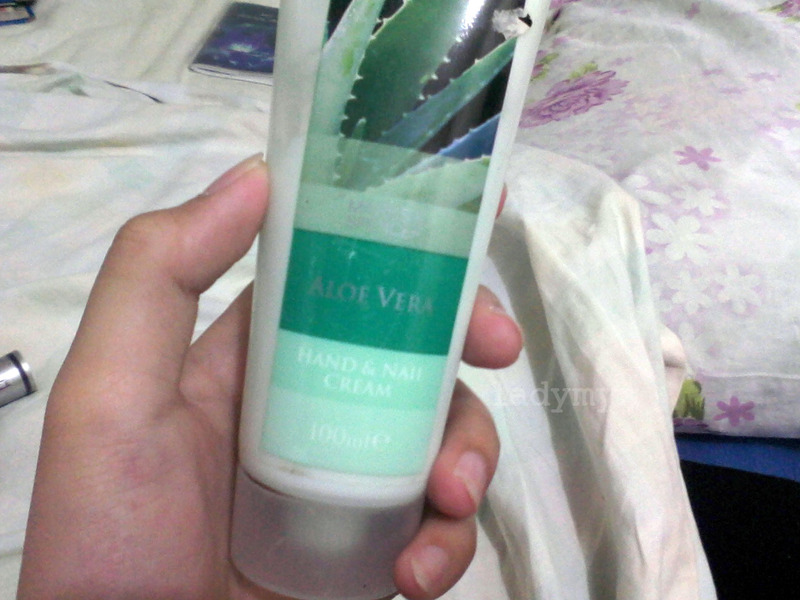 (Yes, I use different creams for my hands and body ^_^) I use Marks and Spencer's Aloe Vera Hand & Nail Cream. And what can I say about it? This leaves my hands soft and nourished and sinks in well. It has a nice fragrance, which is I need not to put some cologne of my hands. 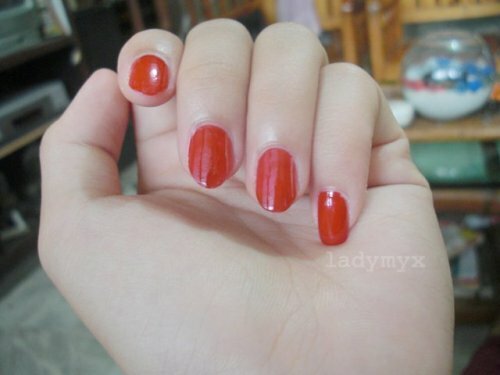 Its thick and very handy. :) I always have this in my pouch. 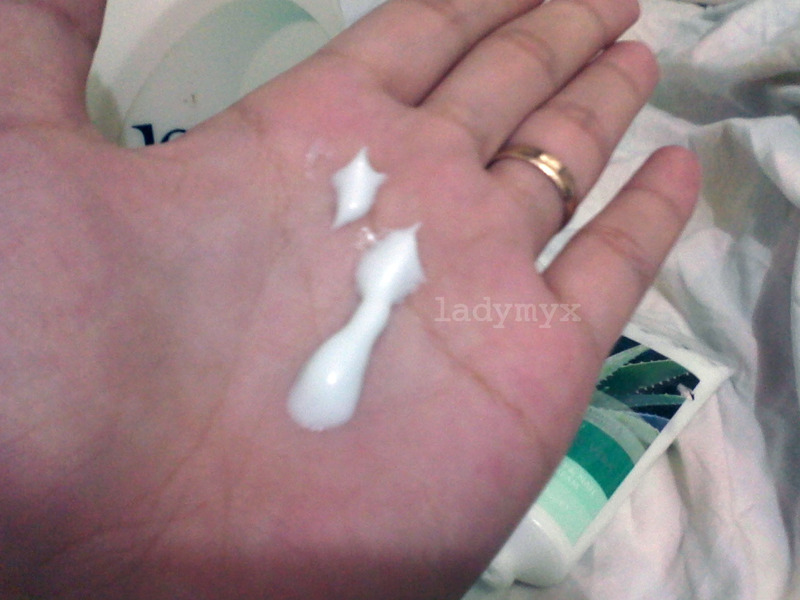 Gentle Exfoliating Moisturizer. Its not sticky like others do. I've been using it for almost 5-8 years. It does it's job and is still a great buy. How about you? What brand are you using? 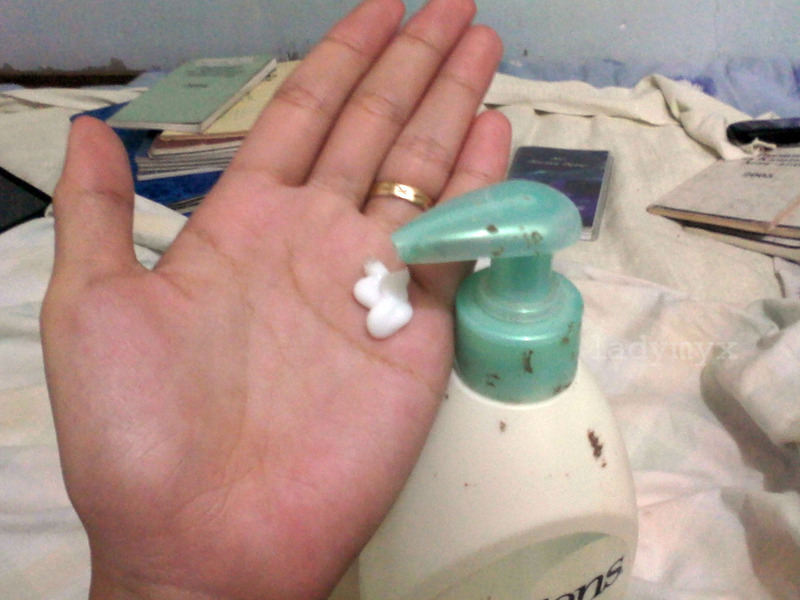 Oh gosh, this post reminds me to apply body and hand lotion often. I don't use any unfortunately. But I do use a lot of products for my face though. For my use I'm using a Korean brand called Laniege. Wish they do body and hand cream, really love their products. 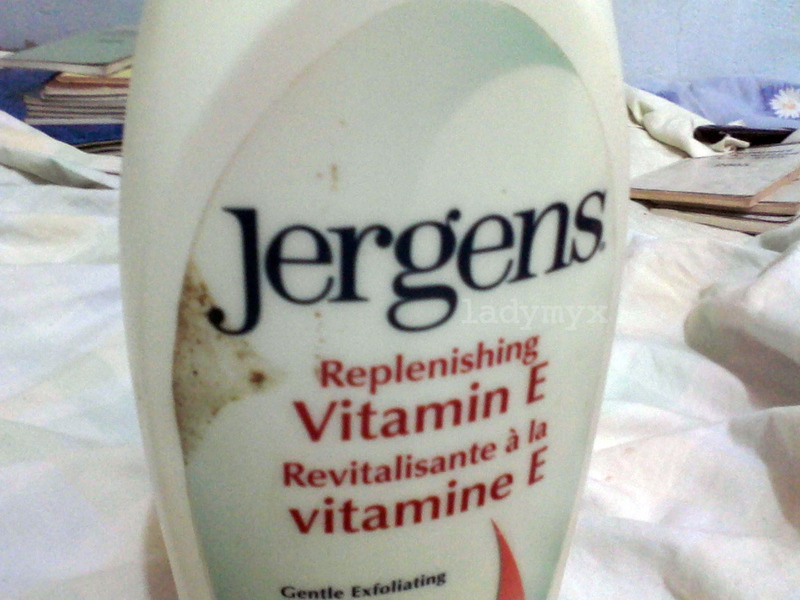 @Georgina, I have tried Vaseline too, I love its fragrance :), but I really prefer Jergens.